Described as an overnight rescue mask, when I first received my J.One Black Jelly Pack I used it exactly as directed – smoothed over cleansed skin just before bed. 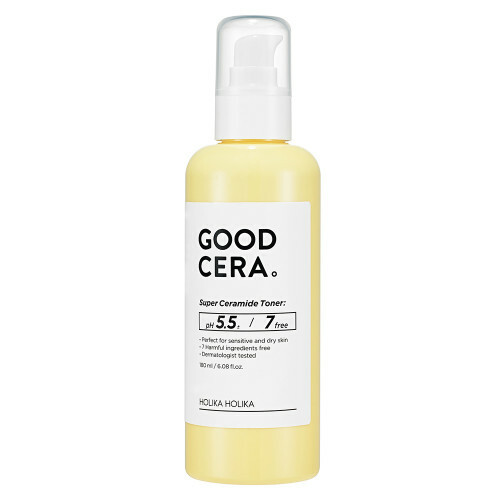 Come the morning, I could definitely feel and see its effects, my skin was genuinely so much smoother and that’s when I thought I needed to try this under makeup. Since then I haven’t looked back and it’s 100% the ‘primer’ you NEED to know about. 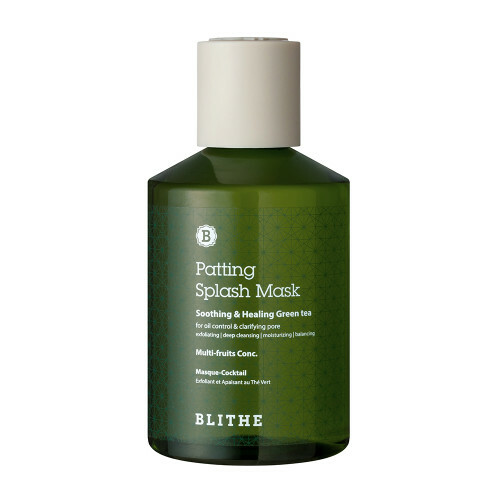 A masking gamechanger, Blithe’s Patting Splash Mask has changed my Sunday mask sessions. As much as I love indulging in long pampering sessions sometimes you need quick, convenient results and that’s exactly what Blithe provide. You can use it over the sink or in the shower (yes you heard me!) 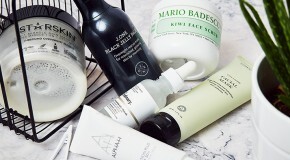 and in literally 15-30 seconds you have a brighter, balanced complexion with a wonderfully delicate fragrance. 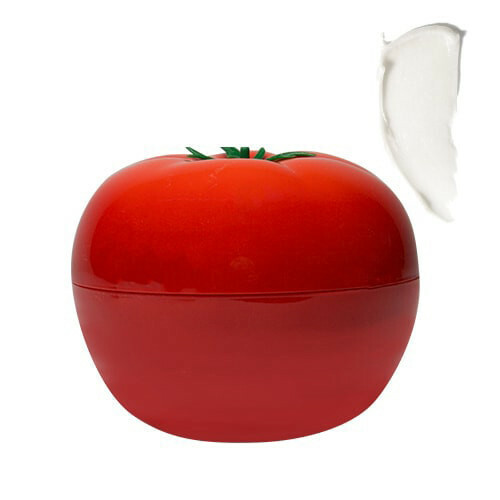 Fuelled by tomato since the day I discovered TONYMOLY’s Tomatox Massage Pack, this multi-tasking cream softens, soothes, and evens the complexion. Rich in antioxidants, it’s great for every stage your skin goes through and for me personally it’s visibly reduced pores, banished blemishes and even faded some scars! 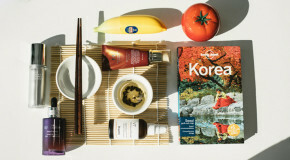 Plus, why would you not want a giant tomato on your dressing table?? 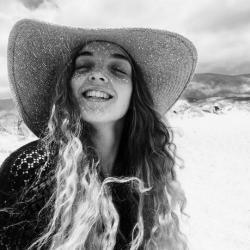 The coolest mascara I ever did see, Too Cool For School have designed and released Dinoplatz Twisty Tail Mascara. 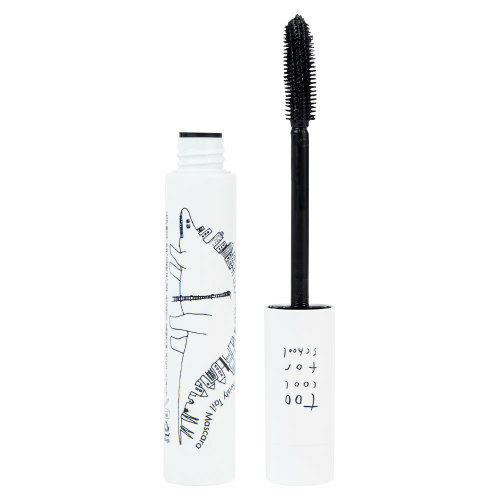 Not only is the packaging a super cute drawing of a dinosaur, this jet-black formula volumises, curls AND lengthens at the same time! Even better, ensuring you get picture-perfect coverage, twist the base of the wand to bend the bristles to optimum lash-hugging angle. 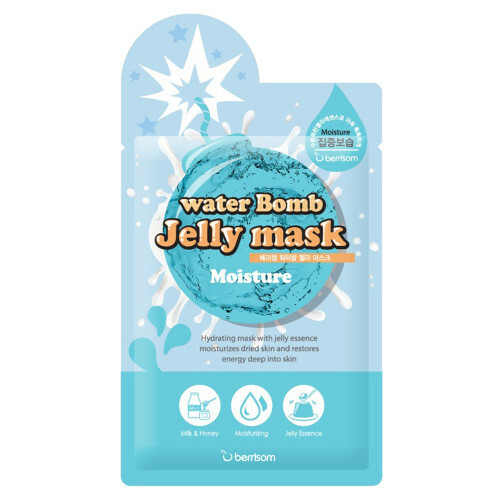 What I found to be the perfect plane companion, Water Bomb Jelly Mask slows moisture evaporation to ensure a crazy 120 hours of hydration! So convenient and even easier to use, in just 15-20 minutes Hyaluronic Acid and Grapefruit Extract absorbs into the skin leaving a smoother, softer complexion that minimises the appearance of fine lines and wrinkles.